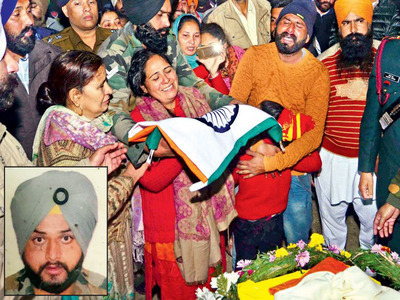 Lance Naik Gurmail Singh hailed from Punjab’s Amritsar district and was born to Mr. Tarsem Singh and Mrs. Gurmeet Kaur. 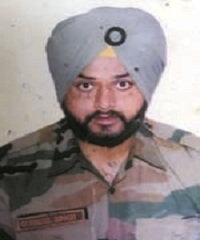 He was married to Kuljit Kaur and had a daughter Ripandeep Kaur. 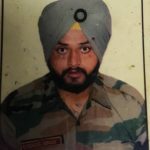 He was enrolled in the Army into the Sikh Regiment. 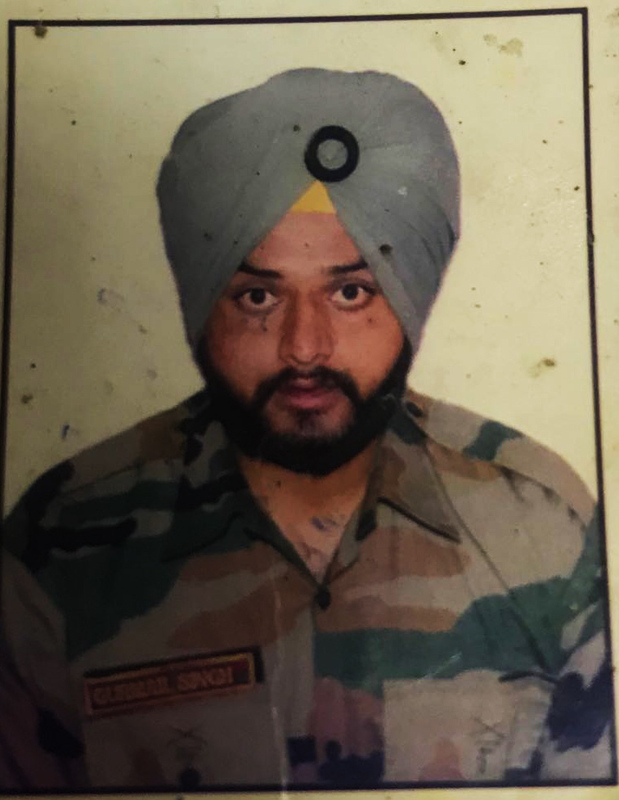 During 2017, Lance Naik Gurmail Singh’s unit was deployed along the LOC in Keri sector in Kupwara district of J & K. The LOC in that sector is very volatile and active where the enemy often resorts to unprovoked firing. 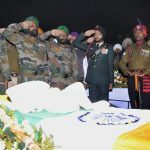 It is monitored and guarded by the security forces by employing armed patrols on a continuous basis. 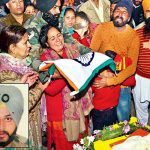 On 23rd December 2017, around noon time, the Pakistani forces indulged in ceasefire violation and resorted to unprovoked firing. 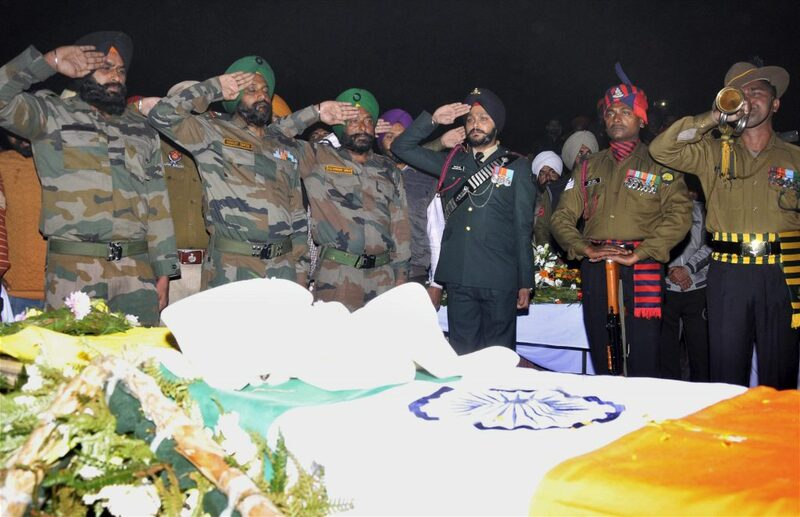 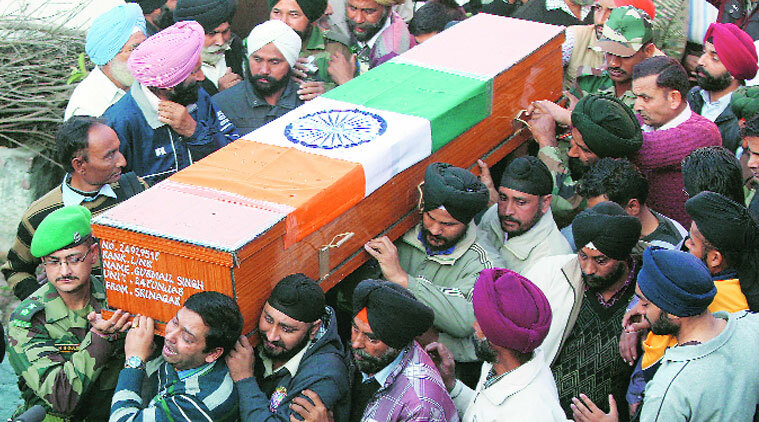 Lance Naik Gurmail Singh is survived by his parents, wife Kuljit Kaur and daughter Ripandeep Kaur. 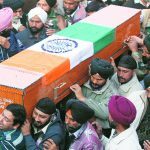 Jai hind may ur soul take place in heaven.